Justin Gatlin has paid his dues and deserves a second chance, claims three-time time Olympic champion Jackie Joyner-Kersee following stinging criticisms of the serial drugs cheat. Gatlin, the Athens 2004 Olympic 100 metres gold medallist before he was banned for doping for the second time in his career, was the centre of a public outcry when he was nominated as one of the 10 male contenders for this year's World Athlete of the Year award despite his infamous doping record. Despite not making it onto the final shortlist, filled by Mutaz Essa Barshim of Qatar, Dennis Kipruto Kimetto of Kenya and Renaud Lavillenie of France, Gatlin's place among the top 10 was a cause for grief for the International Association of Athletics Federation (IAAF). 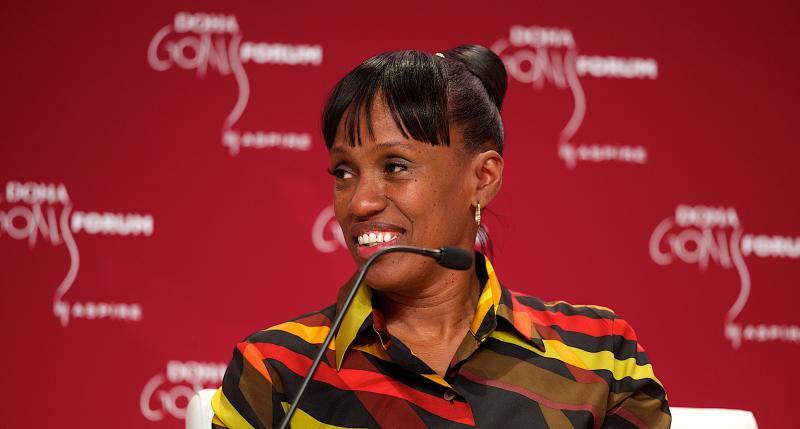 Joyner-Kersee, wwinner of three Olympic gold medals in the heptathlon and long jump, claimed criticism of Gatlin is unfair, believing that her fellow American has "paid his dues" and "paid the price for whatever the sanction was at that time". Speaking here at the Doha GOALS Forum during a debate on ethics in global sport, Joyner-Kersee, the world record holder for the heptathlon, added that she "believes in second chances and "fully understands that the crime should fit the punishment." Simon Longstaff, executive director of the St James Ethics Centre in Sydney, echoed Joyner-Kersee's sentiment claiming "we generally accept that when a person has paid the penalty imposed then they should be then able to resume their lives." He did add, however, that, in the situation surrounding Gatlin, "the tragic possibility here is that a man that is a gifted athlete may very well have reached the kind of performance he is achieving today without any of this intervention in the past but earlier. "And he would have been able to enjoy those success with support of his peers within the sport without any cynicism among the wider people. "So if as was alleged he did those thing, he's paid his price he has sacrificed already a tremendous amount for no good purpose." Gatlin, who returned to the sport in 2010 after a four-year doping ban - following a two-year ban imposed in 2001 but reduced on appeal - was unbeaten over 100m and 200m this season, during which he won the IAAF's Diamond Race trophy for the shorter sprint. He also finished the season with the fastest 100 and 200m times, respectively 9.77sec and 19.68. 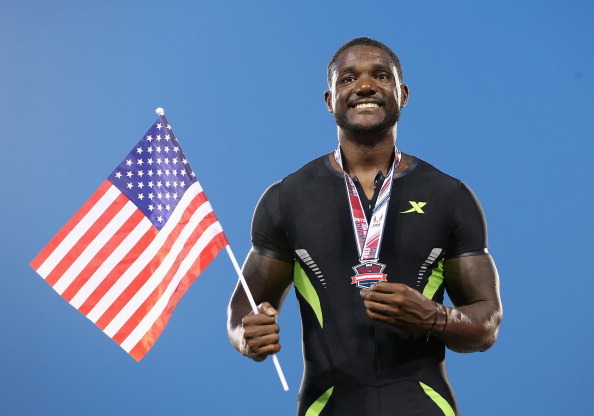 October 2014: USADA doping crusader Tygart says Gatlin deserves a chance of "redemption"